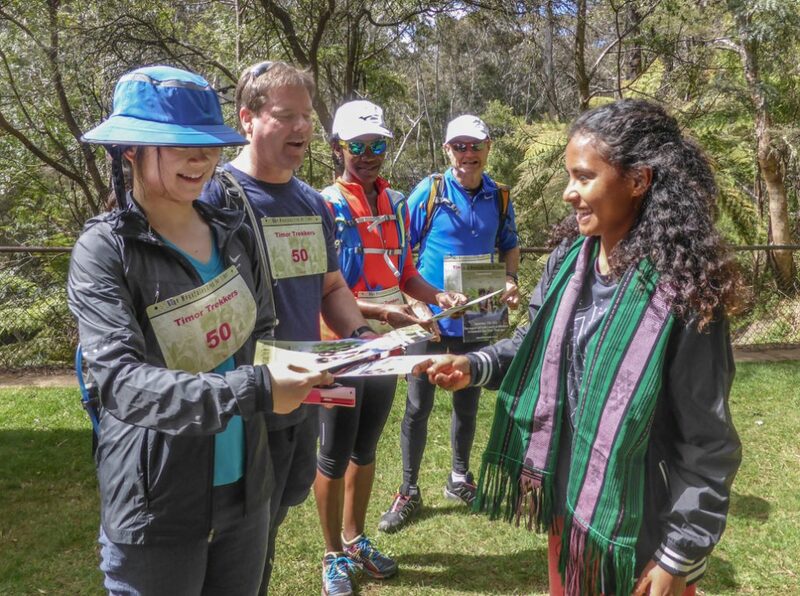 Many of you will remember our great friend Domingas who greeted and encouraged so many trekkers in 2016. This year Domingas is the voice behind this short video which has been generously produced by Wendy Chandler. The video will be shown regularly at Mt Vic Flicks and trekkers are most welcome to use it when encouraging friends and family to sponsor them. Thank you Domingas and Wendy for your wonderful contribution. 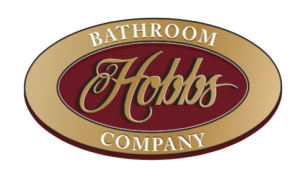 Hobbs Bathroom Company becomes Trek Gold Sponsor	Lemonaid Anyone?